We love to get e-mail like this. Brian from Oceanside was using bubble wrap to help ease the pain of a chest bump. Looks like we provided him with a better alternative. Check out the e-mail string. 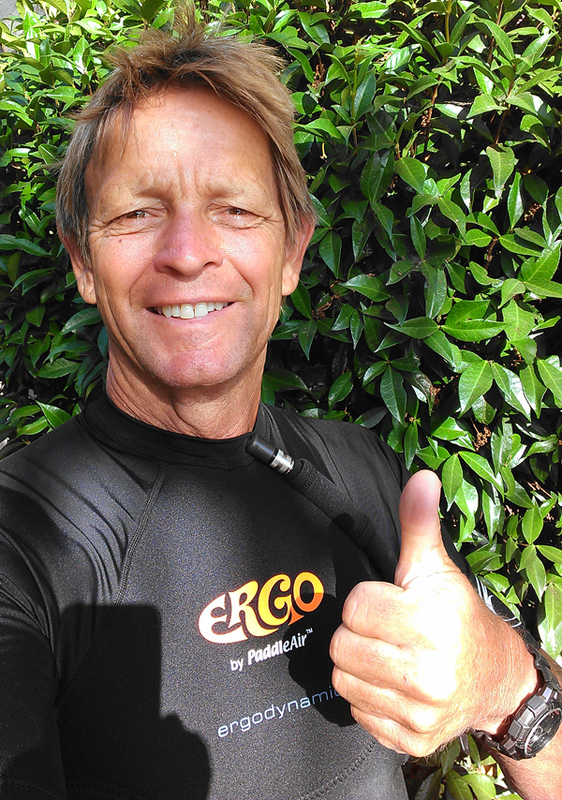 I picked up my new Ergo tonight and will try it out in the morning at Terra Mar in Carlsbad, CA. I've broken my zyfold last year while surfing so I stopped surfing for a year. Now back in the water, my ribs are still bothering me. I went out a few times with bubble wrap under my vest, it didn't work. I'll let you know how things go after this weekend of surf, but I think you already know how that's going to turn out. I think your new Ergo will really make a difference. Look forward to hearing back from you. Have a good session. It worked out very good! No problems like my ribs rubbing my board. No problem loosing my bubble rap like yesterday when I went surfing. The thing that I can count on is knowing that with my Ergo, I can have fun surfing and no chance of braking my zyfold again. Last year when I went to see my Doctor, he never even heard of surf knots. My Doctor had no idea what was going on with my bump at the front of my ribs where they come together. My bump is about 4 inches long by 1 1/2 inches. It's pushed out less then 1/2 inch. I'm definitely going to tell my Doctor about your product. And from all of us at PaddleAir, thanks Brian! This product has so many uses. It's like a mult-tasking product!